Ideal for Exhaust and Cooling systems. 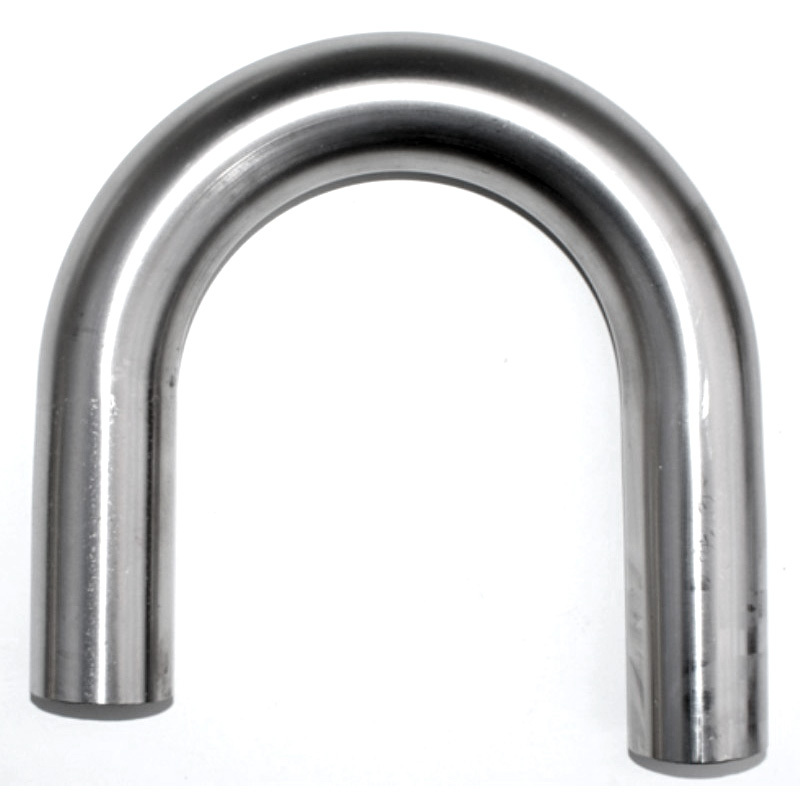 180 Degree 76mm Bend Radius 1.4mm wall thickness. Nicely formed mandrel bends. Stainless grade 304. Ideal for Exhausts and Cooling systems.